If you're bored of searching for vanilla's end portal, stop searching. This mod allows you to craft The End Cake. The End Cake can be placed and eaten like a Minecraft's cake and allows you to teleport to the End . You can eat the cake when you're full saturation (configurable). Recipe requires a nether star in order to be late game. 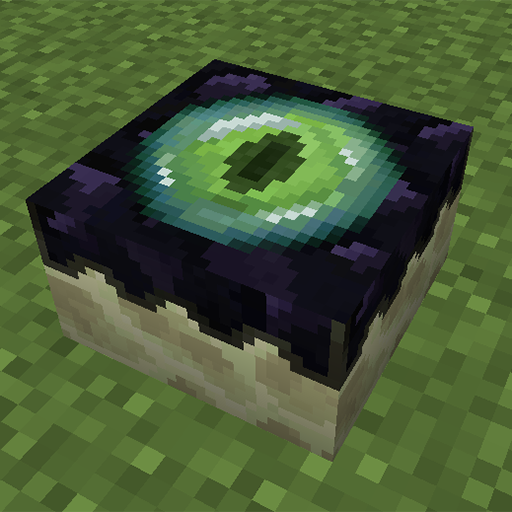 The cake need to be filled with eye of ender, it has 6 charges and is refillable. The mod can be used in every modpacks without asking. Add pls a config for needed dimensions. u can only place it on the overworld(DIM0) to teleport in the end. but we have a server with many overworlds and u can do it only in dim0. Hi, I'm too busy to do it ATM, but I'll add this option ASAP. Whats wrong with the previous end cake?